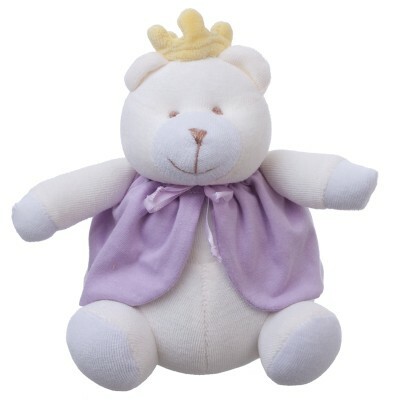 Princess Bella Bear is a sweet and soft stuffed teddy that anyone would love to meet! With a crown and a cape, she is stylish royalty! The perfect add-on to any floral arrangement or gift basket for a baby girl.